I had such a blast with the N family, who attended my fall family mini-sessions. 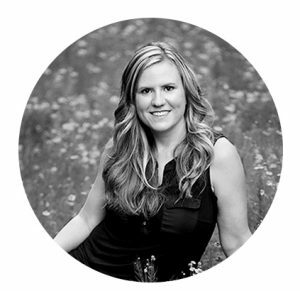 For those not familiar with my mini-sessions, they’re shortened sessions perfect for an updated family photo or new pictures of your children. I hold them in the fall, and if you’re interested in being the first to know when they’re announced each year, please send me an e-mail and I’ll add you to my mailing list! But back to the sweet N family!! Their two girls are so hilarious and full of life! I absolutely loved meeting this family and capturing some new photos for them. They couldn’t be any more perfect! If you want photos like this of your family, please contact me to find out my next family mini session dates! I’m also taking bookings for maternity, newborn and Baby’s First Year sessions in the Raleigh Durham Cary Wake Forest, North Carolina area. Be sure to contact me early to reserve your space! 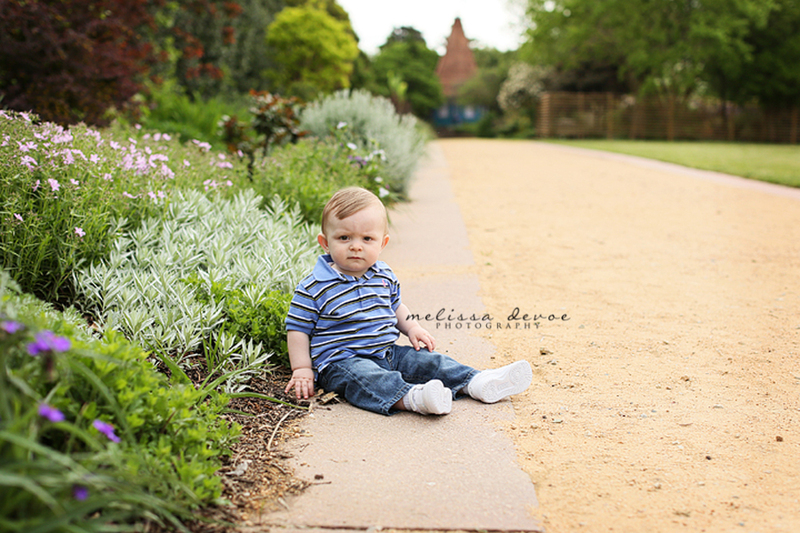 Next up is the sweet and gorgeous M family, who I first met when I photographed little James as a newborn! 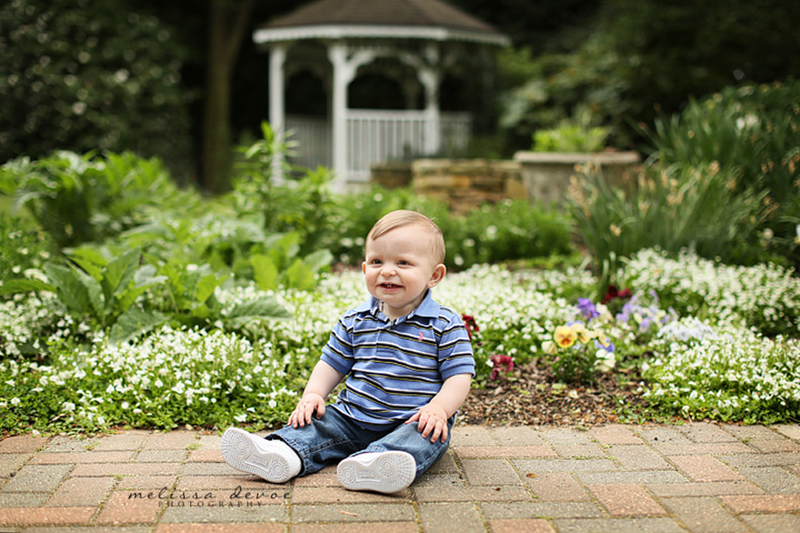 Handsome little James was right about to be a big brother at his mini-session, as you can see! 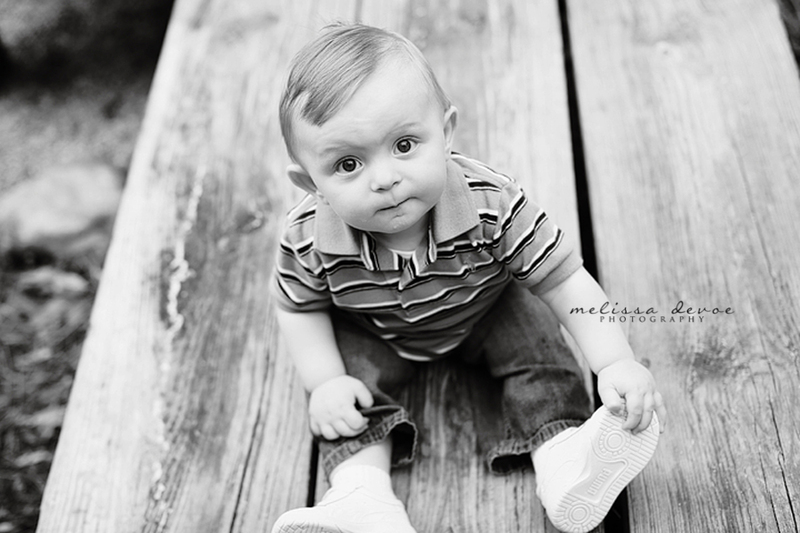 And lucky me got to meet that cute little addition just a few weeks after their family session. I swear I have the best job!! These guys are just too adorable and so sweet! 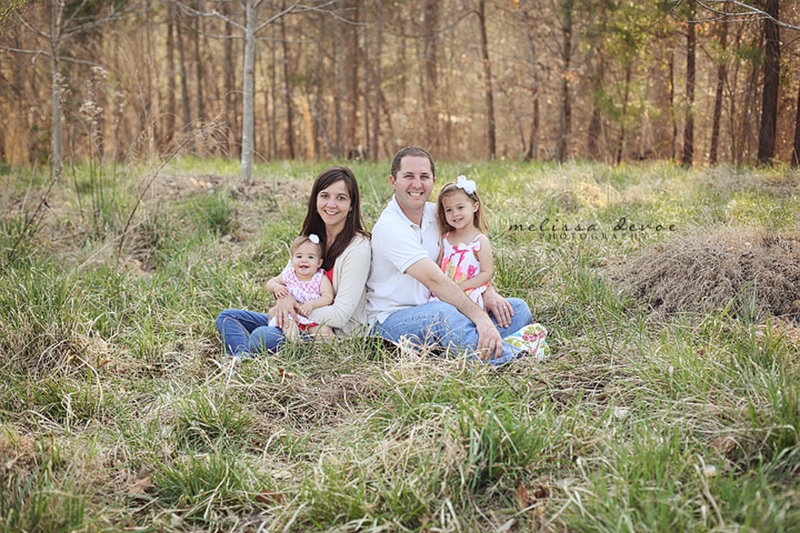 This adorable family is the P family, and they attended my fall family mini sessions! Their little guy, Camden, is five months old, and I was lucky enough to shoot his newborn photos. I was excited to see him again. He is so adorable! And such a happy, smiley, perfect baby! We had a great time, and I can’t wait to see him as he gets older! 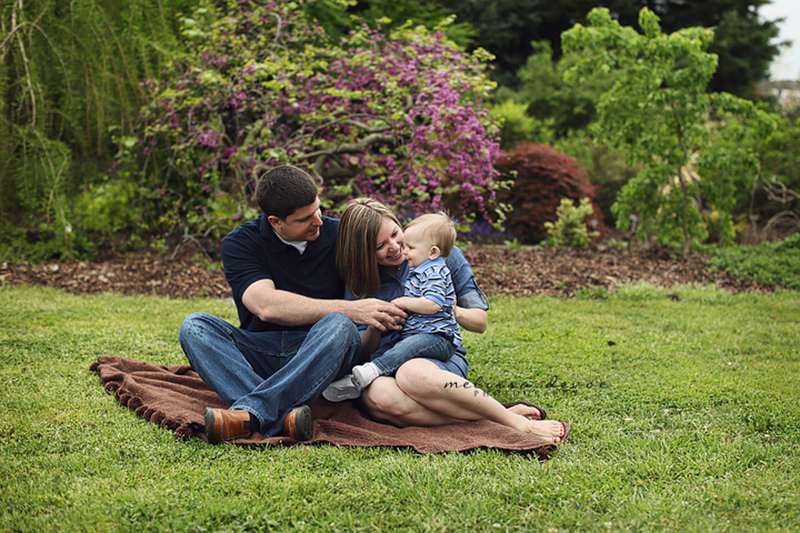 Here are some of my favorites from this family’s mini session! Another lovely family to share with you all today! I’ve known the G family for what seems like forever. 🙂 And they were one of the first families I photographed 6 years ago when I started my photography business. 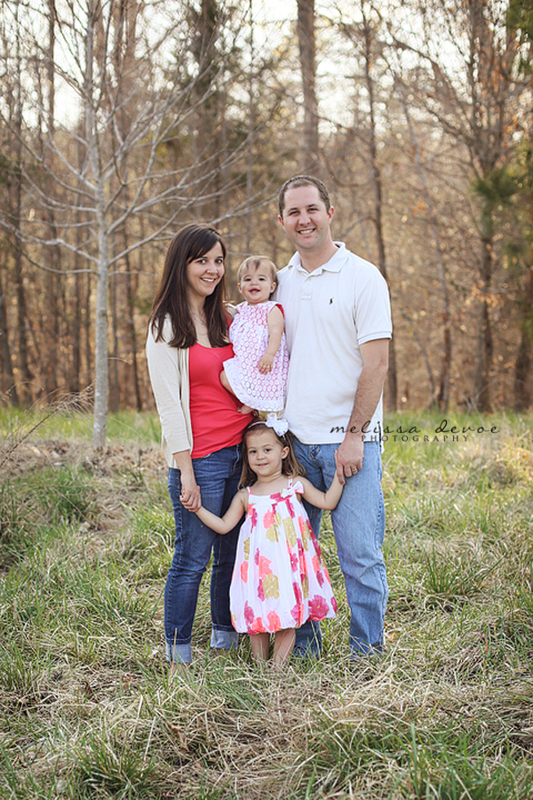 I was so delighted that they participated in my fall family mini-sessions. I love their photos, and I think they capture what a fun family this is!! 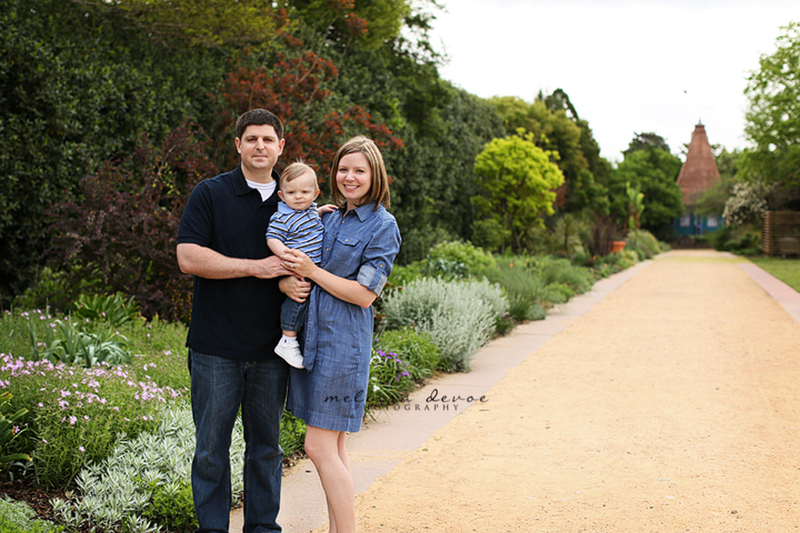 Here is another beautiful family who attended my mini-sessions in the fall! I’ve known Betsy ever since I took newborn photos for her daughter a few years ago, and then our sons became friends at our pre-school. Betsy is also a local photographer, and I was honored that she asked me to do family photos for her! They’re such a gorgeous family, and I really enjoyed capturing them! Here is a little peek at some of their photos! Merry Christmas everyone! 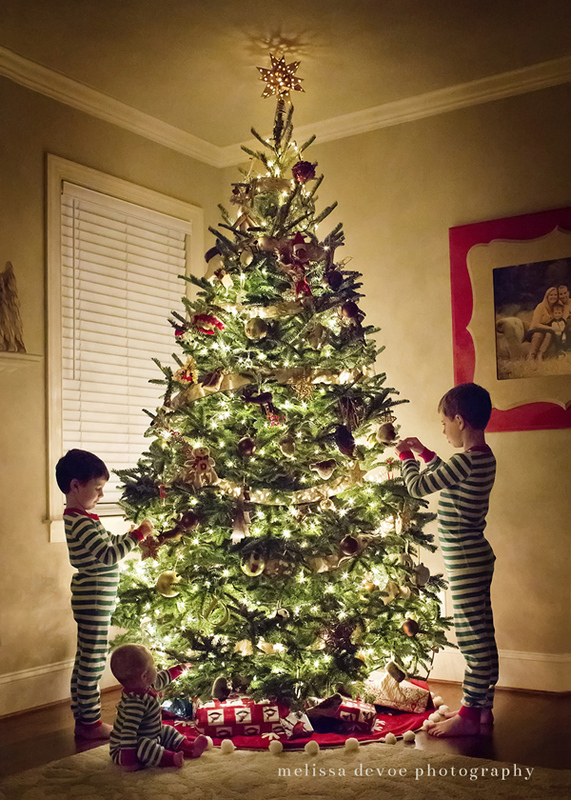 I had to hop on the blog today to share my family’s annual Christmas tree photo. So many of you ask me about it each year, so I wanted to make sure I got it posted for you all. This is year number four that I’ve done this portrait, and this year is oh so special, as you can imagine! With the addition of baby Clarkson to our family, we have a new person in the photo. 🙂 He has just begun to sit up unassisted for a few seconds here and there. My husband was slightly out of the frame stabilizing Clarkson every time he started to wobble. I love how it turned out. Just perfect – our family of THREE little boys. And of course I wanted to share each of the past year’s photos. It’s fun to see how much each of my “big” boys have grown over the years! I hope you all have enjoyed your Christmas, and I wish you each a fabulous 2015! Another year comes to a close! 2013 was really great for this business of mine. I met so many new people this year and snuggled some adorable babies. Here’s a peek at 2013 for Melissa DeVoe Photography. A photo from every session! Melissa is currently booking for Raleigh maternity photography sessions and Raleigh newborn photography sessions in the Raleigh Durham Wake Forest, North Carolina area. Be sure to contact her early to reserve your space! I hope everyone is having a great week! May has turned out to be incredibly busy for me from all angles – completely booked with sessions, and my boys have tons of school activities this month to kick off the summer. I can barely remember what day it is! 🙂 I am almost booked up for the summer – I have one spot left in June, two openings in July, and one in August. So please, book fast! I get so many people who contact me after their due date asking for a newborn session, and I hate turning people away at that point. I’m excited to show you all how much little Alexander has changed since his newborn session back in July! He is so adorable, and cooperative! And I finally got to meet his Daddy since he had to miss the newborn session. Of course we got lots of family shots for them, and plenty of shots of Alexander sitting up and getting ready to walk (soon!!) at nine months old! Here are a few! 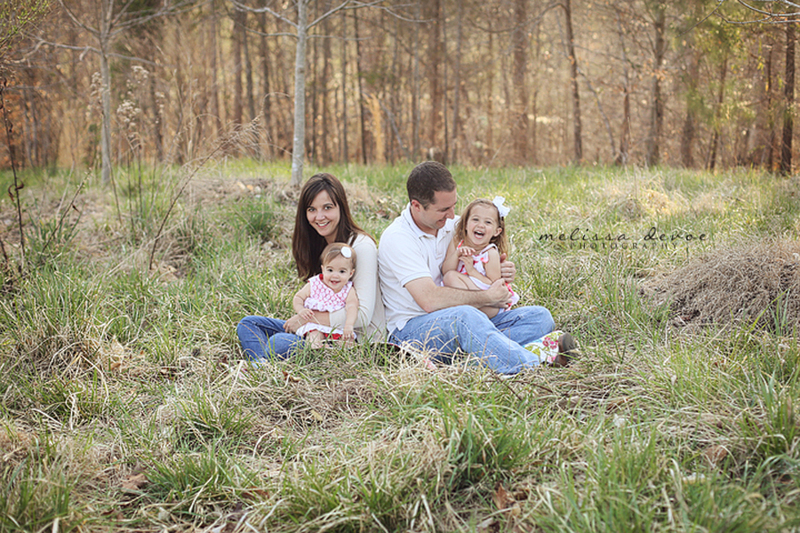 This sweet family came to me last month for little Sydney’s one year portraits. I last saw Sydney at her newborn session, and WOW, has she gotten so big!!! 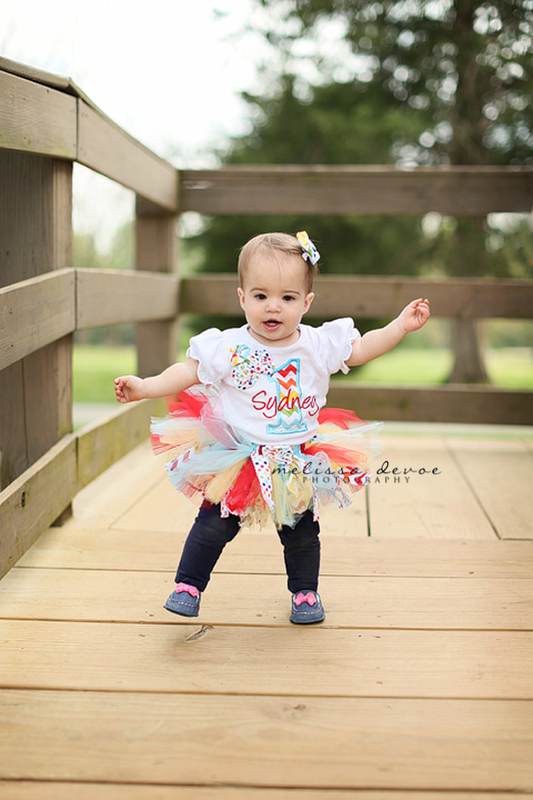 We primarily met to get some adorable new photos of Sydney since she just had her first birthday. But we also fit in plenty of family shots too! I just love how they came out! A few weeks ago sweet little Arden came back to my studio for her six month session. I can’t believe this little sweetheart has turned six months and is sitting up all on her own! Back at her three month photo session, all our photos were of her laying down or being propped up. My, what a difference this new talent of hers makes!! I had so, so, so much fun planning out this session with her Mommy, who is a dear friend of mine. We ordered new backdrops and flooring, her Mommy shopped her heart out for adorable outfits and accessories. IT. WAS. FUN. Having two little boys, I don’t get to shop or dream about girly stuff too often, so this was really exciting for me. I was sooooo pleased with how the vision came to life for this session. Every detail was perfect, and it all just worked so well. Between the leg warmers, those ballet slippers (oh my, cutest thing ever!! ), the pink tutu…. it was all beyond what we’d hoped for. And I think the willow tree backdrop is one of my new favorites! I ended up with so, so many favorites from this session! I can’t wait until Arden’s next session! 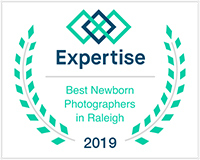 Melissa is currently booking for Raleigh maternity photography, Raleigh newborn baby photography and Raleigh child photo sessions in the Raleigh Durham Wake Forest, North Carolina area. Be sure to contact her early to reserve your space!